Compare financial products from top insurance companies and banks in Pakistan and make informed decisions. Its easy now to buy your policy or apply for loans through Smartchoice . We are the official partners of insurance companies & banks. No Hassle. No extra charge. Thousands of consumers have trusted us with their financial decisions using our services which are free and reliable as we 100% independent working only for our customers. The first time my review on any social page but after interacting with smart guys I found it compulsory. I got my car insurance from smartchoice and it’s the hassle-free service. It’s easy, fast and reliable. I will highly recommend I will guide you about your any queries relating to travel and car insurance etc. While browsing on the net, I came across the website SMARTCHOICE. Incidentally, I also needed to acquire Insurance Cover for my car. Their response and clarifications were really prompt and the rates/offers were very competitive and reasonable. So I became their customer. Then I needed my travel insurances for which they were really helpful. I have no hesitation in awarding them a 5-star rating and recommending their services to others. Today I decided to get the health insurance for my parents and smartchoice.pk helped me lots in that and now my family is in safe hands with that and also appreciated to Mr.Majid he fulfil all doubts thanks again Thanks jubilee health insurance & through smart choice. Got a zero meter brand new model or going for a used/imported model. We offer multiple types of insurance covers depending on your needs, compare policies from comprehensive insurance to just third party liability cover. More so, get tracker installed in your car and protect your car. We have multiple plans to fit your travel insurance needs. Whether you are going on a backpacking trip to schengen countries, taking a religious trip to Ziyarat, Hajj and Umrah or a student taking an exchange program, we can get the insurance policy for you in minutes. 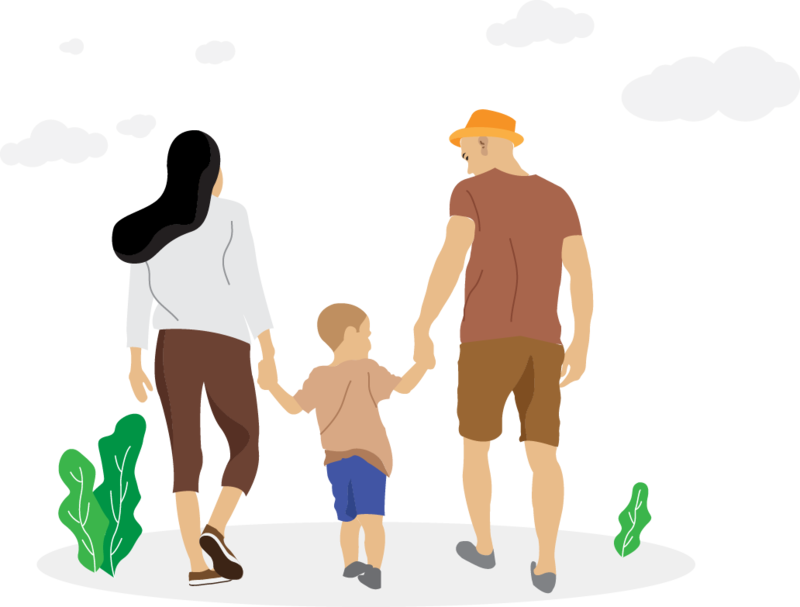 Get term life insurance plan that protects your life and would take care of your loved ones when you are not there to do so. No long-term commitment or heavy premiums. Plans start from Rs. 2,100 only. 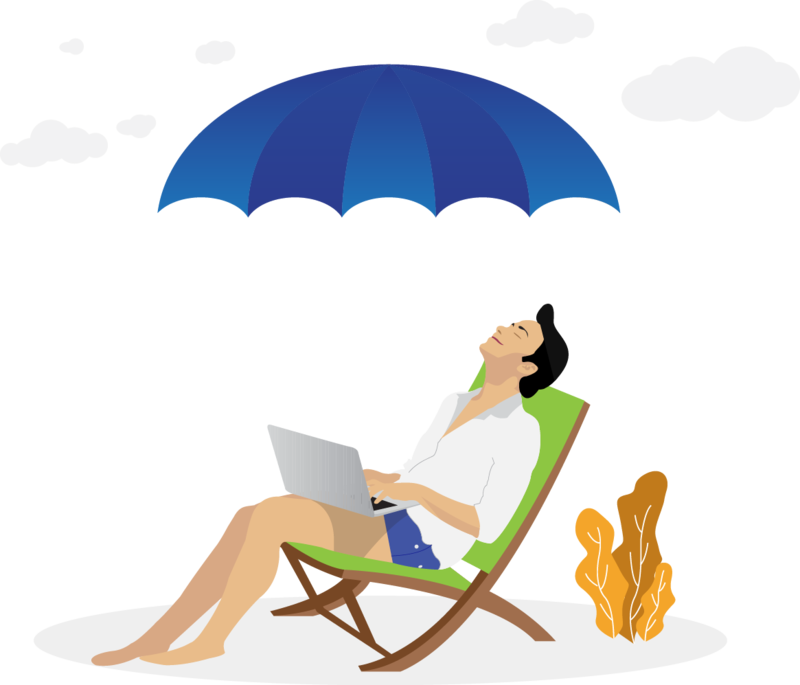 How can I buy Travel Insurance online? You can buy travel insurance or travel takaful for you and your family from Smartchoice in a few minutes, we offer smart comparison tool to quickly find best travel health insurance and facility to buy it using any of payment options available like Visa or Master Debit or Credit Card, JazzCash, Keenu Wallet, Bank Transfer or Cash on Delivery. We offer quick turnaround for travel health insurance policy and commit delivery within 60 minutes. 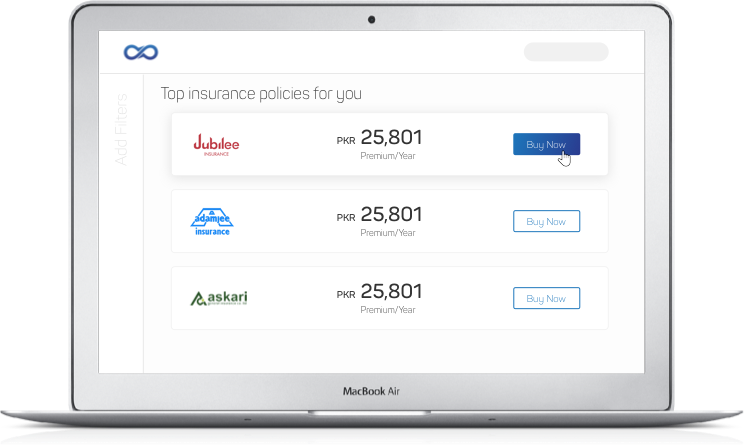 We nearly have all the top insurance companies at our platform including EFU, Jubilee, Adamjee, UBL, Habib, United, TPL and other insurance companies in Pakistan. Either you are applying for Schengen visa,, Turkey visa,, USA or Canada visa or going anywhere in the world you will find a comprehensive insurance plan. How can I get my car insured? Smartchoice is a comparison platform in Pakistan, where you can easily find multiple insurance options for new, old, imported private or commercial vehicles and immediately ask for a survey and buy online from any of the insurance company listed in our pool of partners. 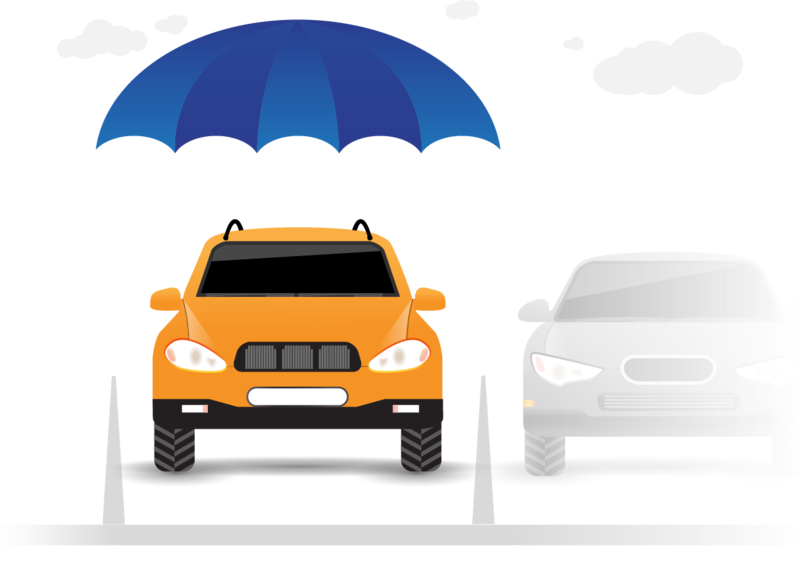 We have made available to compare policies like comprehensive coverage, third party liability, 3T (Total Loss, Theft and Third Party Liability) and the like.we have both conventional and Islamic car insurance options available from all the above-mentioned insurance companies in Pakistan. Compare car insurance or car takaful like never before with Smartchoice.pk. How can I get a Credit Card or Auto loan? We have a good range of credit card and car financing options from top banks like HBL, UBL, Bank Alfalah, JS Bank, Bank Al-Habib, Al-Baraka, Dubai Islamic and to name a few. In your hunt for credit cards, you can find various types of credit cards like Gold, Silver and Platinum and compare their offers, discounts, rewards and cashback and apply online in just a few clicks and taps on your mobile or desktop computer. While on the auto loan side, we have both conventional car finance and Islamic car finance for new and used cars, so that you can have many options to compare and pick the best based on your requirement and eligibility and easily apply online. At any point when you get confused about what to select and what suits your needs, we have a team of financial consultants sitting for you to help you out to find the best credit card or auto loan for your need. How can I buy Health Insurance online? To purchase health insurance just share basic information such as family members, age and get the best quotes on health insurance plans. Simply select the best one that is the right fit for you, or in case you need any advice, you can call us and talk to our customer advisors to find the best health plan for you. We have reliable insurance partners like Jubilee General Insurance, Pak Qatar Takaful, EFU life to offer you different health insurance policies from critical care personal accidental cover and etc.